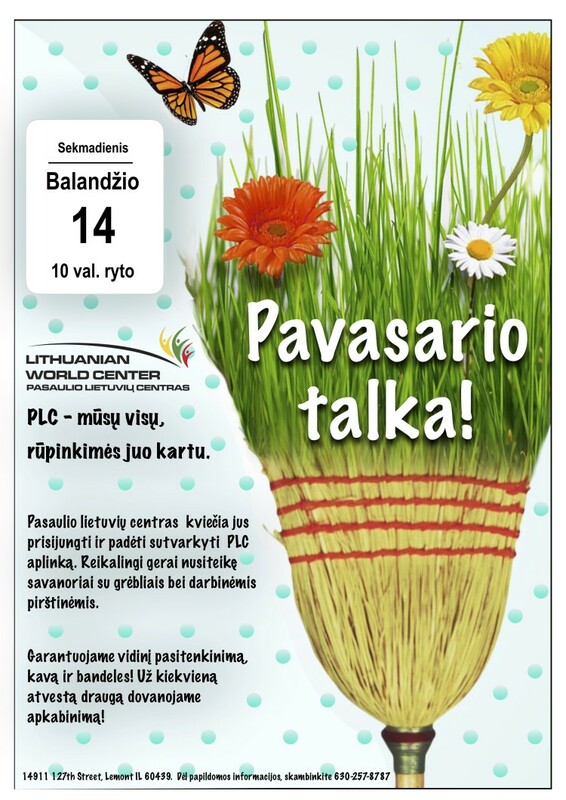 Lithuanian World Center invites you to join our annual “Clean up the Center” project. 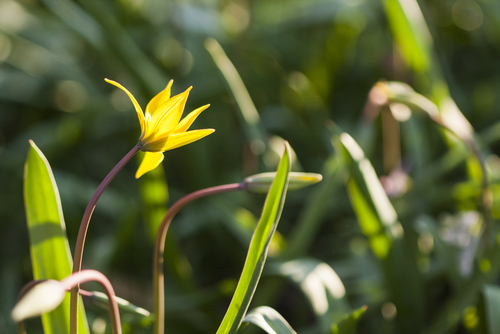 Please bring a sunny disposition, your work gloves and rakes. We will be waiting for you at the Hill of Crosses.